Home » Blog » Uncategorized » Vote for Bloomtubes as a semi finalist! This entry was posted in Uncategorized on February 27, 2014 by taramcvicar. Fantastic news! 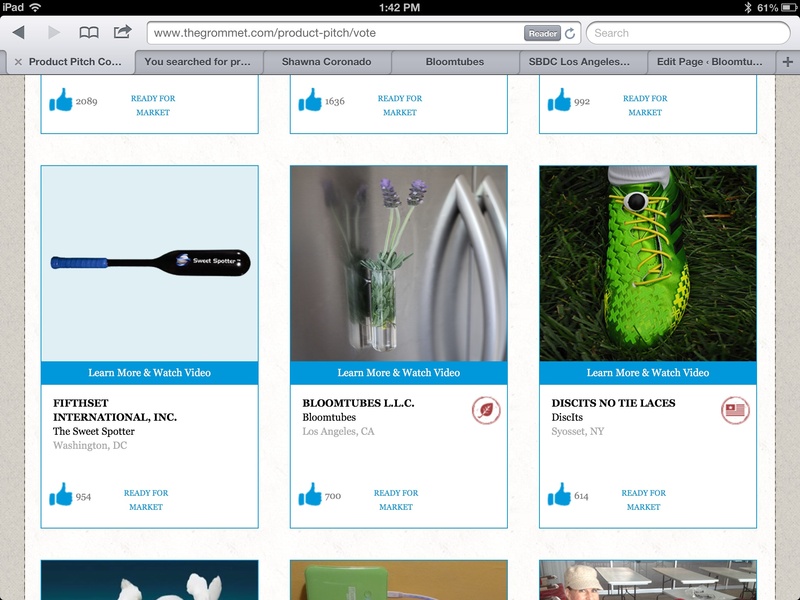 Bloomtubes was chosen as a semi finalist for The Daily Grommet 2014 Product Pitch competition. 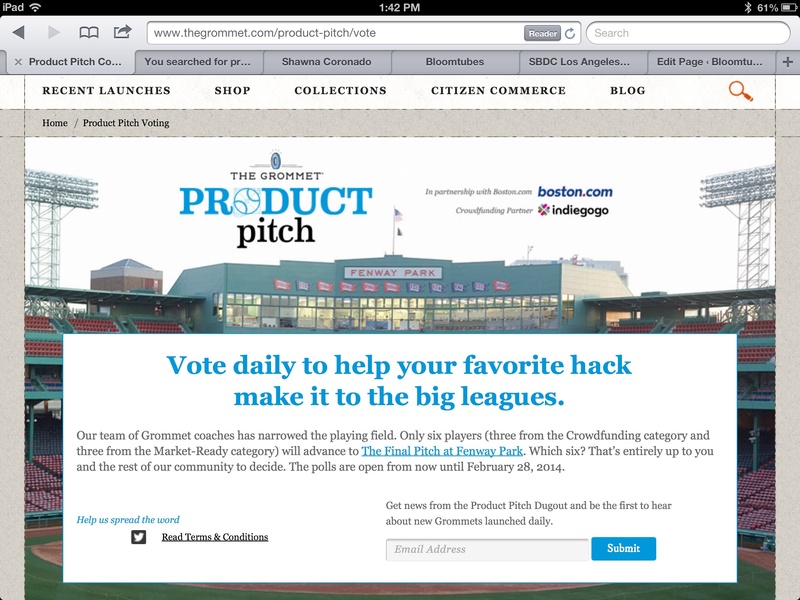 The Daily Grommet is a great site that introduces innovative products and supports the Maker community. You can vote for it at the link below to show your support.